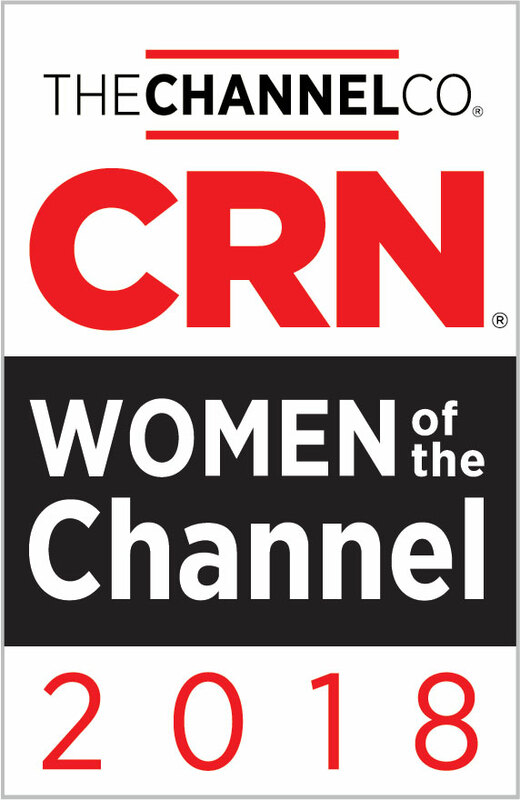 Elise Hernandez Recognized by CRN as a 2018 Women of the Channel - ideal System Solutions, Inc.ideal System Solutions, Inc. Ideal System Solutions, Inc., a nationwide leading provider of IT solutions, announced today that CRN®, a brand of The Channel Company, has named Elise Hernandez, President to its prestigious 2018 Women of the Channel list. The executives who comprise this annual list span the IT channel, representing vendors, distributors, solution providers and other organizations that figure prominently in the channel ecosystem. Each is recognized for her outstanding leadership, vision and unique role in driving channel growth and innovation.